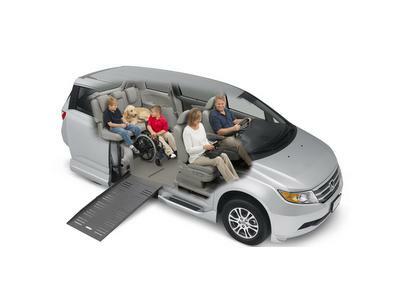 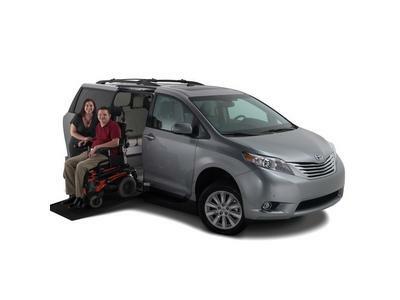 Mary Zatopek, Sales Manager with United Access, talks about adaptations available to help older drivers to stay mobile and how to accomodate passengers with disabilities. 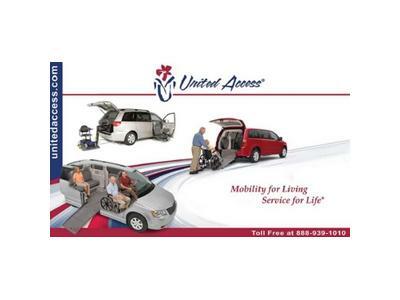 Mary Zatopek has been with United Access since 2010, helping to develop the marketing, sales and educational programs for St. Louis and several other United Access locations. 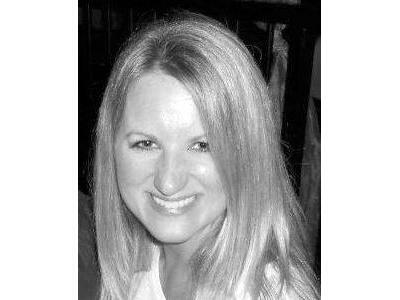 She holds a Master of Business Administration degree from University of Missouri-St. Louis and a Bachelor of Science in Business Administration degree with an emphasis in Marketing from Saint Louis University. 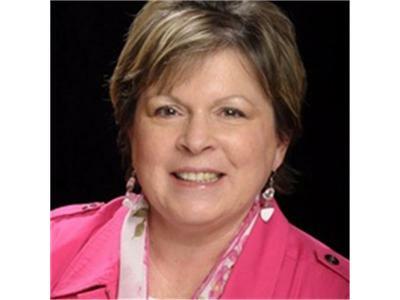 Mary is on the Missouri Rehabilitation Association state board and is also the Board Member-Education on the local chapter of Missouri Rehabilitation Association.